Poland has become a great tourist attraction and is experiencing a growth in foreign visitors from all over the world. One of the most popular cities is Krakow, which is a classic historic site actually worth seeing. Everyone has heard the tales of the Wawel Dragon and the castle and knight battles, but Krakow is much more than that. If you are interested in something slightly different and more beautiful, Wieliczka takes it to the next level. Wieliczka is one of those rare places that are a must-see when visiting Poland. The underground pits and chambers made entirely from salt are a breath-taking masterpiece that made its way to the World Heritage list. 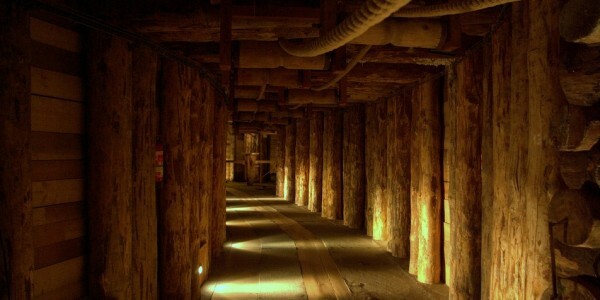 Wieliczka was one of the major table salt producers for over seven hundred years and after it shut down its operations in 2007, the place has become a true sightseeing pinnacle. Inside the actual mine, there are countless statues, dozens of chapels and cathedrals that were carved in actual salt rocks by generations of miners. 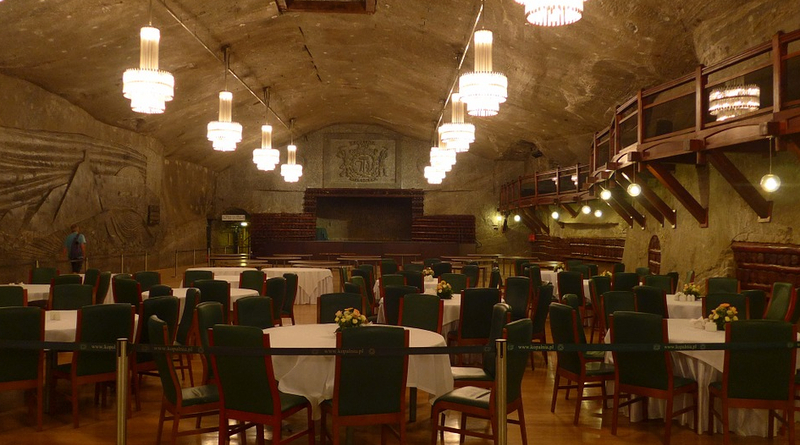 As an important national monument, Wieliczka draws over a million domestic and foreign visitors each year, so it doesn’t come as a surprise that getting there could mean waiting in a queue. Still, it is totally worth the wait. Visiting Wieliczka salt mine doesn’t require booking tickets well in advance. Admissions can be bought on sight unless you are traveling with a larger, organized group. The general rule is that people can enter the mine only with a guide. People buy tickets and gather around, waiting for a guide to come and pick them up. The guide is, however, polish. Luckily, there are options for foreigners as well. After all, Wieliczka is a popular site visited by people from all over the world. So there are guided tours offered in various languages, but you must be aware that they take place at certain hours, unlike the polish tours. The most frequent tour is in English and if you choose to go with an English-speaking guide or simply miss your preferred language, you can go in every 30 minutes from 9 am to 5 pm. German, French, Italian, and Russian guides are available three times a day, and a Spanish tour takes place twice a day. 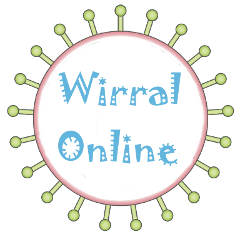 As there are limitations for each guided tour (maximum of 40 people in one go), be sure to check in quite early to get a free spot at your preferred hour.